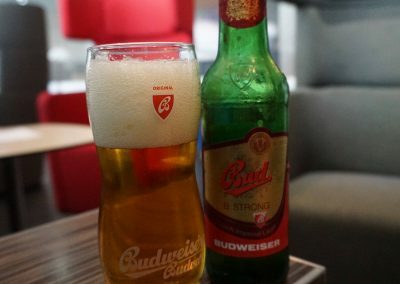 Continuing on our journey through Central and Eastern Europe, we were headed form Prague to Krakow via Warsaw on LOT Polish. 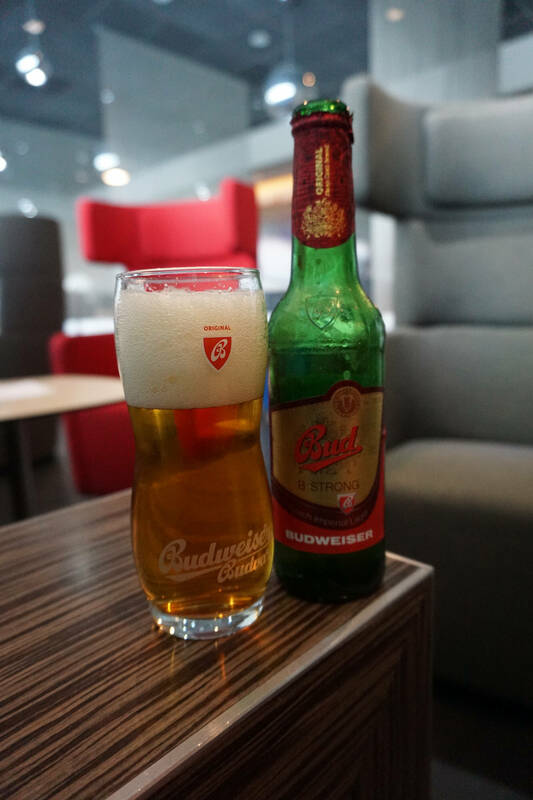 After a sour check-in experience with Czech Airlines earlier in the week, the quick check-in at PRG and LOT Polish was a nice change. We checked our bags and cleared security in about 5 minutes. We has just short of two hours to pass at the Prague Airport. We received complimentary access to this lounge thanks to my Priority Pass membership, courtesy of The American Express Platinum card. 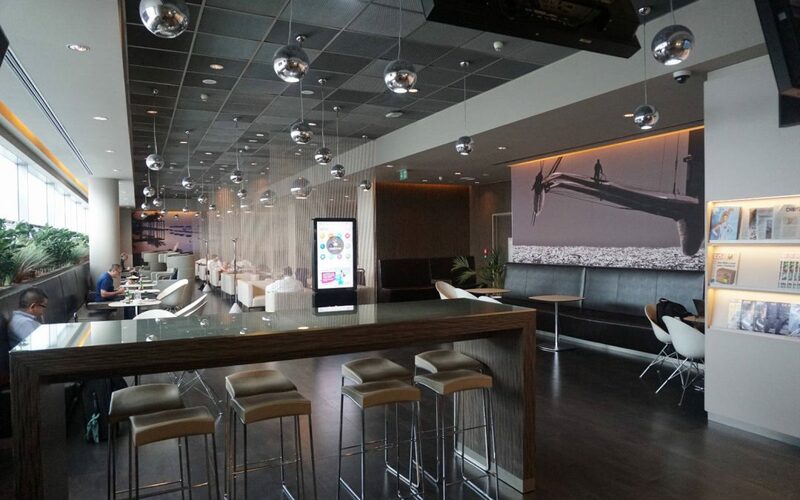 This lounge serves as a lounge for elite flyers of select airlines and select local credit card holders. Day passes are also available for purchase. The lounge check-in staff spoke limited English but greeted us an checked us in fairly quickly. The lounge was only about 1/3 full so there were plenty of seating options. On each side of the check-in desk, there are 2 seating areas, each identical in amenities and size. The lounge is a decent size with rooms for passengers to spread out in their own space. 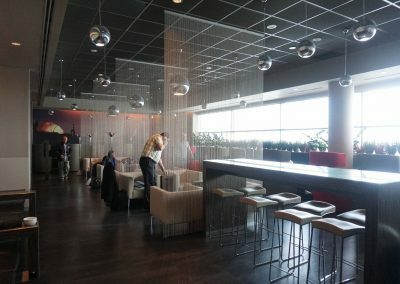 Facing the check-in desk, I preferred the left hand side of the lounge as there was much more privacy. The right hand side of the lounge is much more open and during this visit was a bit more crowded. The lounge decor was trendy with modern furnitures and “pod” seating. 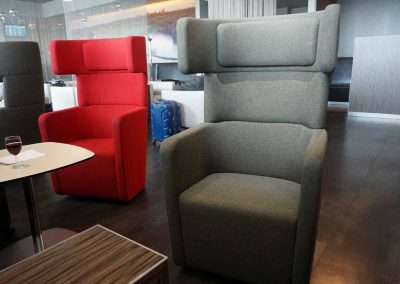 I always like pod type seating in lounges as they offer both privacy and comfort. The WiFi was incredibly fast. I did a quick Speediest which put the download speed at a hair over 100 MB per second. Electrical outlets were plentiful throughout the lounge. 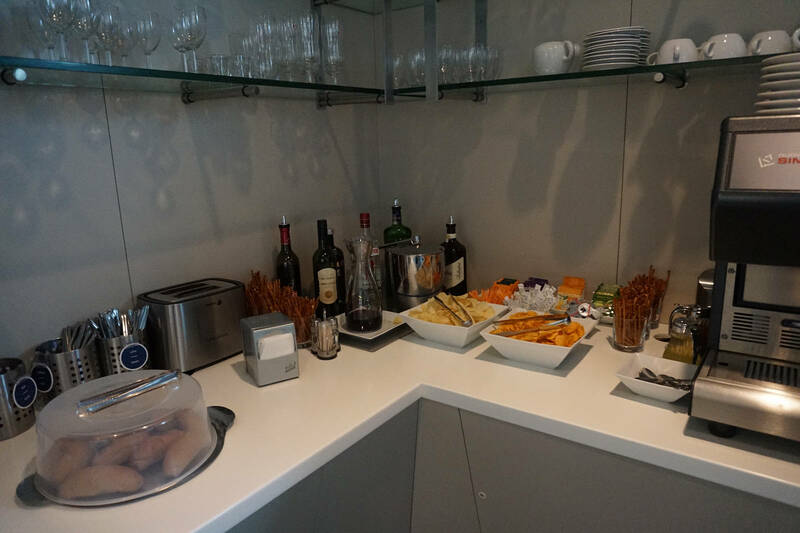 The food and drink selection was basic but sufficient for snacking. Self-serve cocktails, wine, and beer were available along with bottled water. 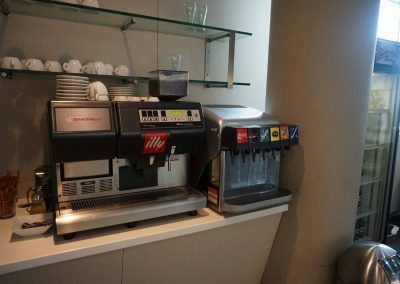 An Illy coffee maker made a selection of hot drinks. 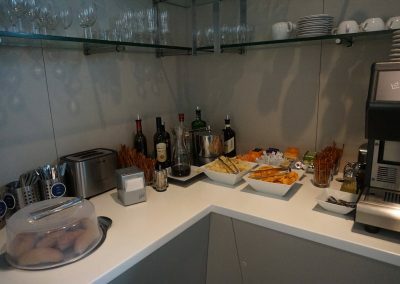 The food included a few snacks like chips, cookies, cold ham, and cheese. The beer selection limited with only 2 beers, including a really bad European edition of Budweiser. More memorable, the wafer cookies next to the coffee maker were delicious. I received a couple of text alerts from TripIt that our LOT Polish flight was about 20 minutes delayed. However, the flight monitor screens didn’t reflect this. I checked with the lounge staff and he confirmed that the flight was delayed. However the screens never reflected this which was a bit annoying. It bought us an extra 45 minutes ultimately in the lounge. While the ERSTE lounge is not a lounge of luxurious amenities, it provides an overall comfortable and upmarket lounge experience. 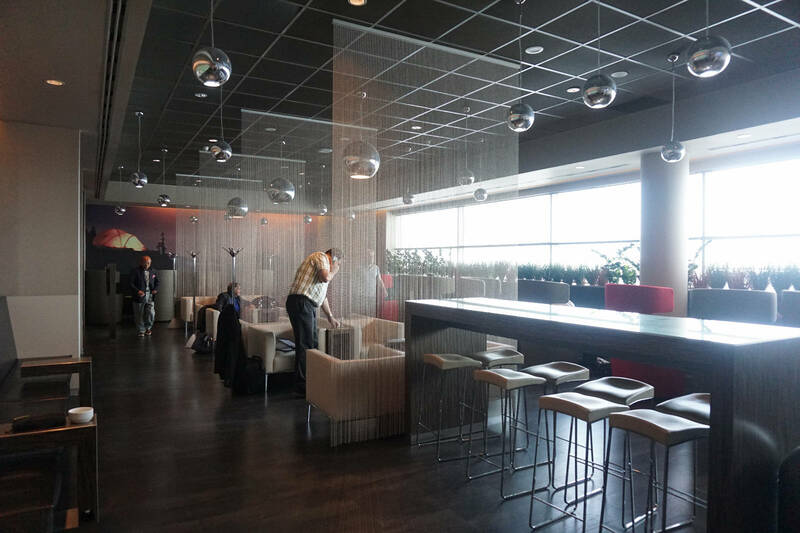 The complimentary food and drinks are sufficient for a short layover and provide peace and quiet. Peace and quiet paired with super fast WiFi and plenty of power outlets for your electronics. This is a wonderful description of executive travel. 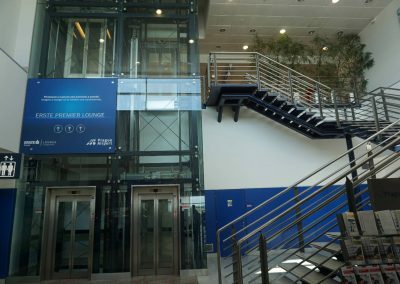 Most of the time, I am too cheap to pay for business class and so do not have access to the lounge. 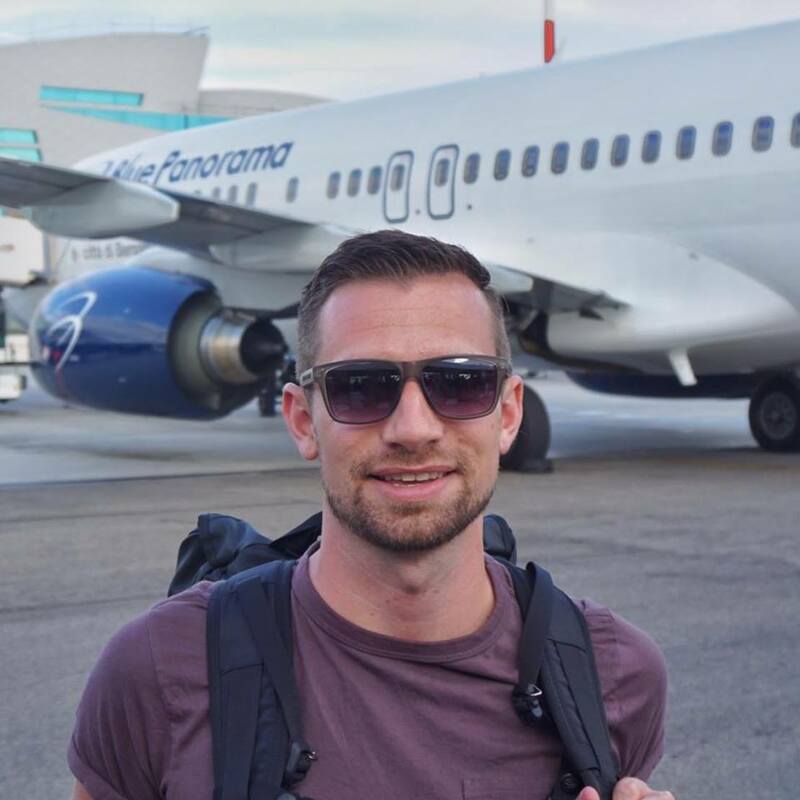 However, last fall I had a long layover in Schiphol airport in Amsterdam, flying with KLM. 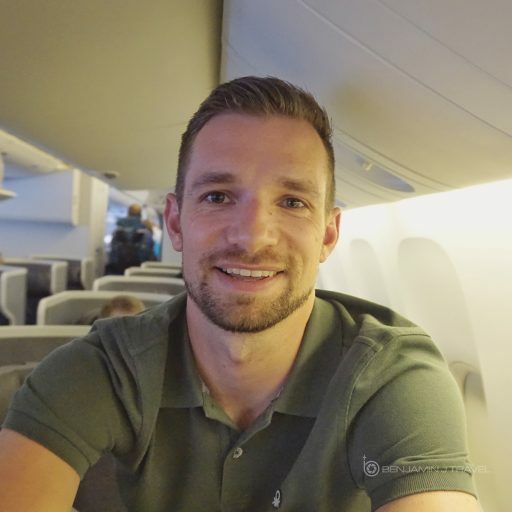 When I used a kiosk to check in, there was an option to upgrade to business class. The cost for the upgrade depends on the demand on that flight. For a few hundred dollars, I upgraded and had access to the business lounge for the rest of the day. I thought it was heaven! Sometimes it’s just worth a little extra. 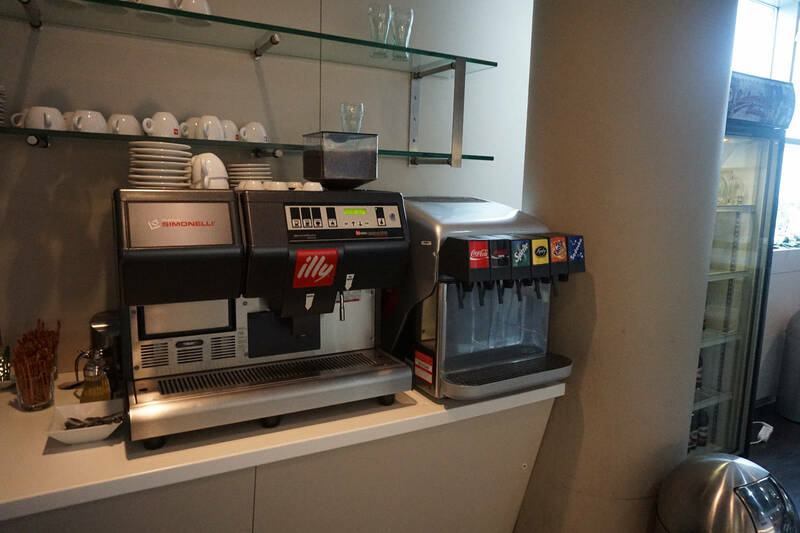 The American Express Platinum lounge perks make it a little easier for sure.